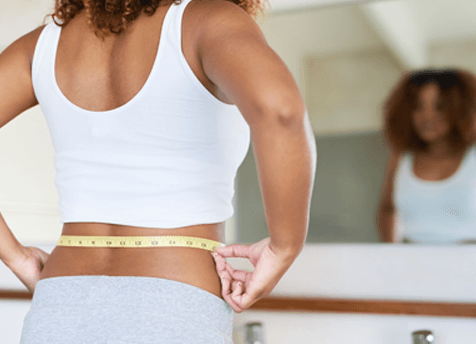 Stubborn areas of fat around the abdomen, hips (love handles), thighs (saddlebags) and upper arms (bingo wings) often don’t respond to dieting and exercise. 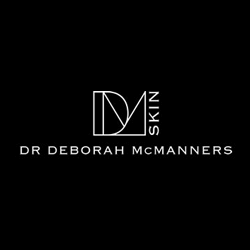 Dr McManners provides an advanced approach to slimming and contouring these areas using advanced, leading technology. Cellulite is equally persistent and enduring –it also requires innovative treatment that’s ahead of its time. A hand-held cryolipolysis device is placed on the treatment area which is then cooled to -6°. As the fat cells become colder they begin to crystallise. This means they can no longer function and are eliminated by the body’s natural functions through a process known as apoptosis. There is no damage to the surrounding skin, nerves or tissues. Results should be permanent as long as you eat a healthy diet and take regular exercise. Once eliminated, it’s not possible for the fat cells to return. This common condition is characterised by dimpled, lumpy skin and usually affects the buttocks and thighs (although it can affect other areas). It occurs when fat deposits push through connective tissue beneath the skin and affects more women than men as women’s fat, muscle and connective tissue is distributed differently. 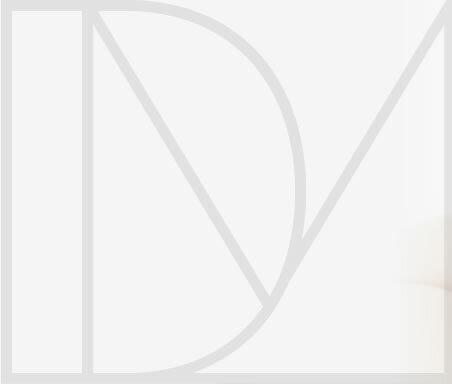 How many dermology treatments for cellulite will I need? This will depend on the severity of your cellulite. We’ll discuss this in detail during your consultation.